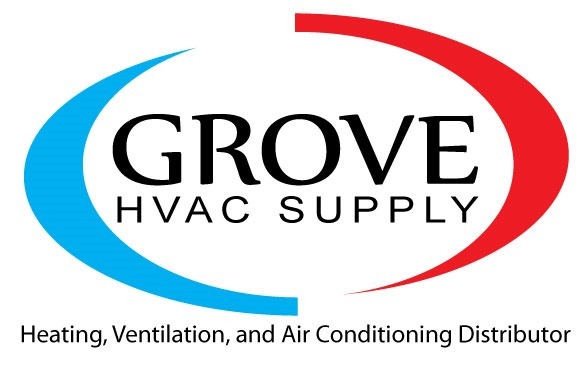 Valued Contractors and Distributors:We are writing to ask your support in addressing an important issue related to potential new regulations affecting energy conservation standards for residential boilers (under 300K BTUH). DOE is not proposing any amendments to the energy conservation standards for residential boilers. However, [DOE] is publishing this analysis so stakeholders can review the analytical output, the underlining assumptions, and the calculations that might ultimately support amended standards. 82% for oil-fired steam boilers. Weil-McLain thinks that you may want your voice to be heard on this important issue. Weil-McLain supports the position of not changing the current standards. The current standards provide professional heating contractors the freedom to choose the appropriate boiler for a specific application that would provide an effective and economical solution to the needs of a particular homeowner. The full range of products currently available is needed in order to meet these needs. And the current products allow contractors to provide significant energy savings compared to products from 30 or more years ago that are being replaced. We ask whether you would support the current recommendation not to amend the standards by allowing Weil-McLain to include your company as supporting the following statement. We support the DOE’s current conclusion not to propose any changes to the existing energy conservation standards for residential boilers, as stated in the Notice of Data Availability published on February 11, 2014 at 79 Fed. Reg. 8122.
c. would not be economically justified. Amending the standards would reduce the choices available to distributors, contractors and homeowners for providing effective real-world solutions for homeowner residential boiler needs that will properly operate in the field. Current products already achieve very substantial energy savings compared to the boilers that are being replaced. Especially in replacement applications, which are a very high percentage of installations, contractors and homeowners need the current range of choices in order to be able to economically achieve real energy savings. 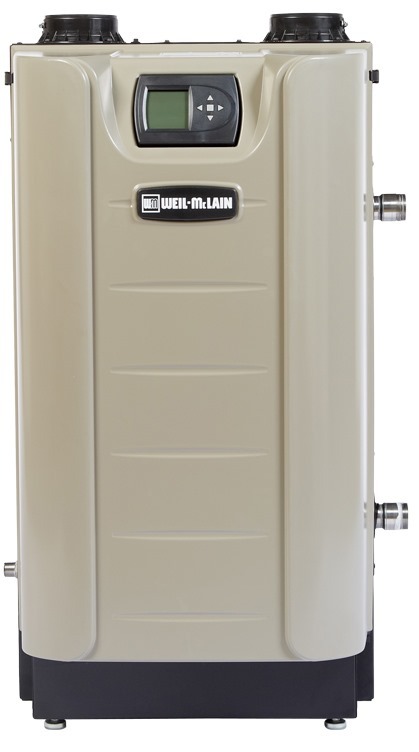 The installation of very high efficiency condensing boilers in older replacement applications may not actually achieve the energy savings expected because the homeowners cannot afford to make extensive and expensive changes in the entire heat distribution system in an older home that may be needed in order to achieve the AFUE efficiency results. The current standards allow manufacturers to design and manufacture a range of different condensing and non-condensing boilers that already allow us as distributors and professional contractors to provide technologically effective and economical solutions to the specific situations that each individual home presents. Further regulation will only place unnecessary regulatory burdens on manufacturers and stifle innovation and improvements in the application of technology to achieve real energy savings. We support making no amendments to the current energy conservation standards for residential boilers. If you agree with the above statement, please indicate your support by filling out the online form here and Weil-McLain will submit the statement with the name of your company and the names of other contractors and distributors that support it. We need to submit the consolidated statement by no later than March 13, so please respond by March 11, 2014.